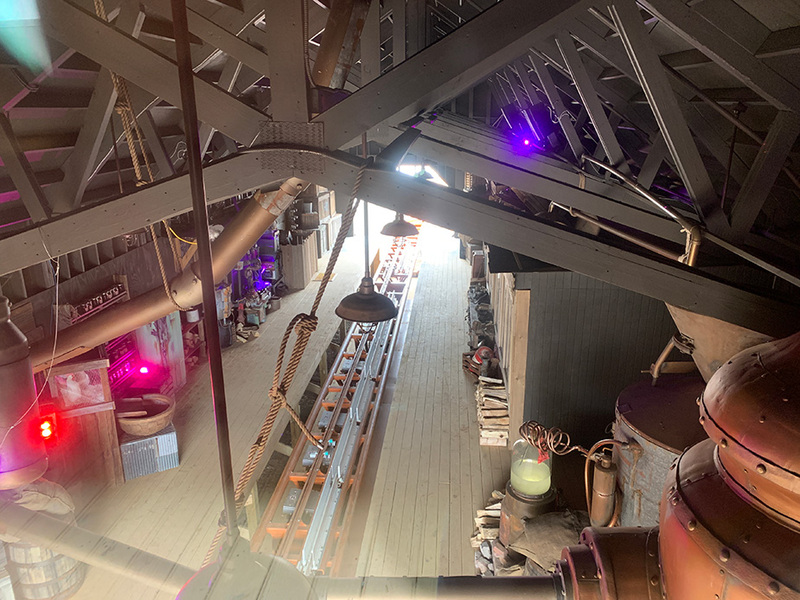 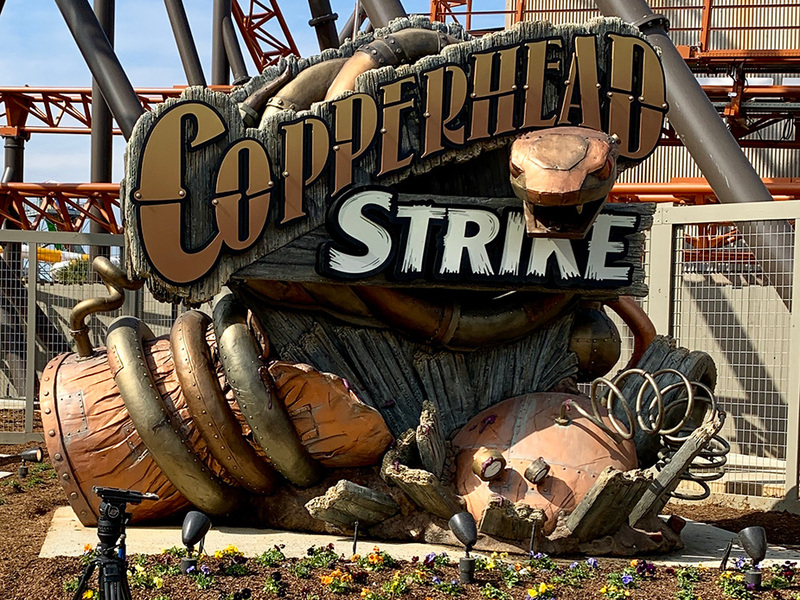 March 21st, 2019 marked the grand opening of the much-anticipated Copperhead Strike Roller Coaster at Carowinds Amusement Park. 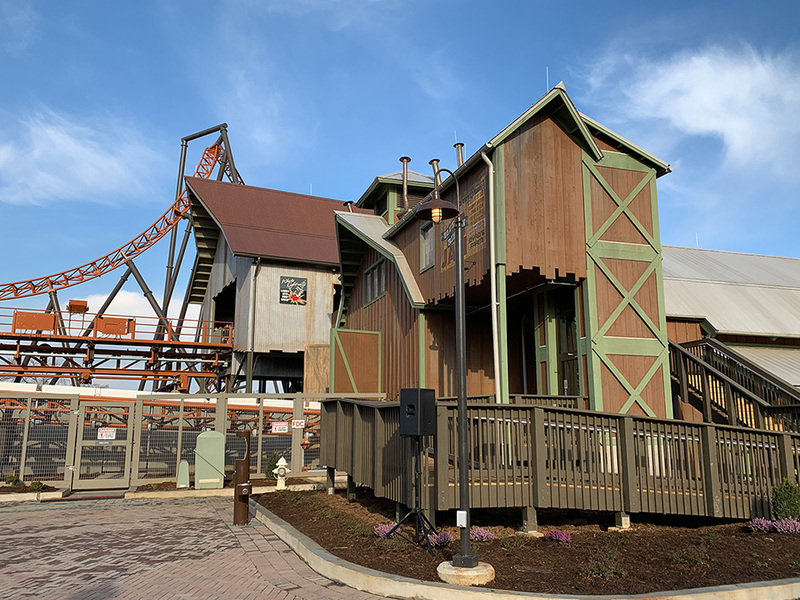 TRA Design partnered with the Weber Group, SHP, and Clark Reder Engineering on the project. 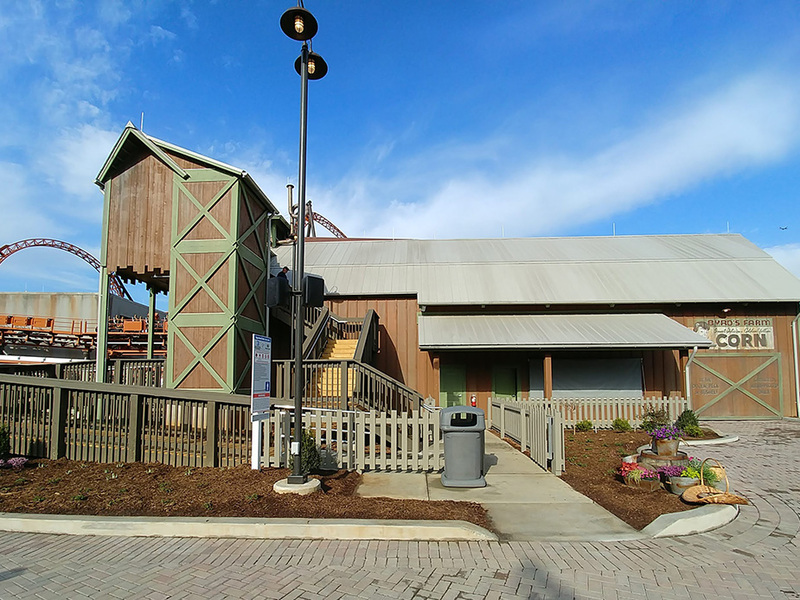 The goal was to create an experience for the riders as envisioned by the Cedar Fair Planning and Design team. 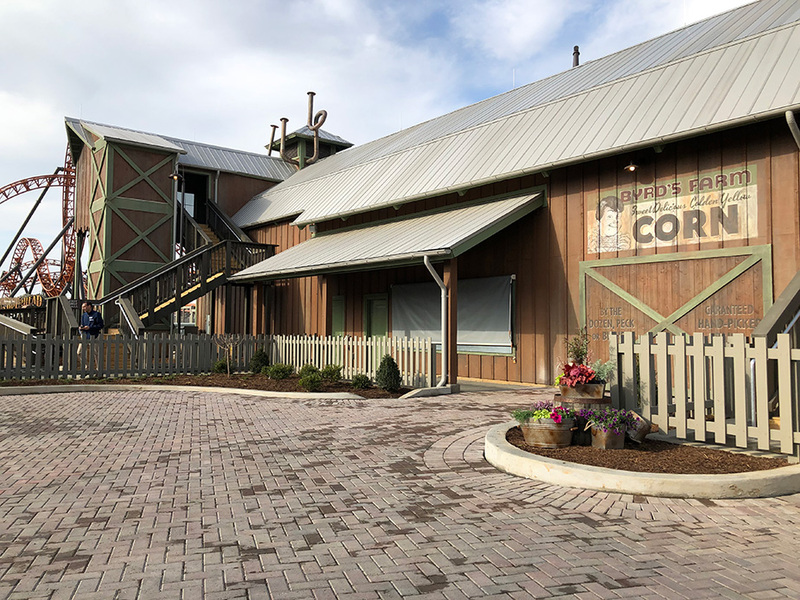 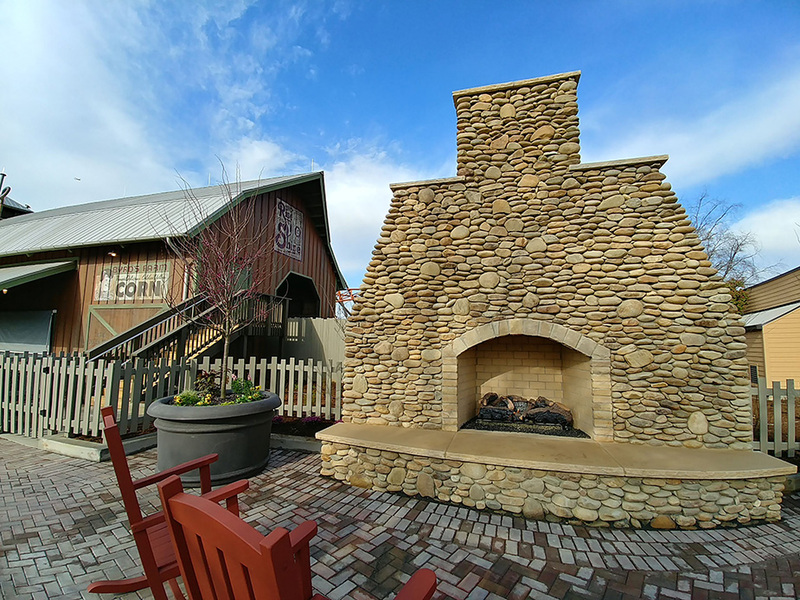 TRA Design worked on the station, the launch barn, train storage building, locker building, queue structures and fireplace while making sure to capture the essence of the run down farm where Granny Byrde uses the barn to make her delicious jams and other secret concoctions.